A fraud alert is a warning to potential creditors that your personal identifying information has been compromised. A fraud alert is a warning to potential creditors that your personal identifying information has been compromised. This alert instructs potential creditors to take extra steps in verifying your identity before issuing new credit. Once you discover that someone has stolen your identity, you should immediately place an alert on your credit report. You can also use a fraud alert if you think you are an identity theft victim. An initial fraud alert is a warning placed on your credit report for 90 days. This alert entitles you to one free credit report from each credit-reporting bureau. 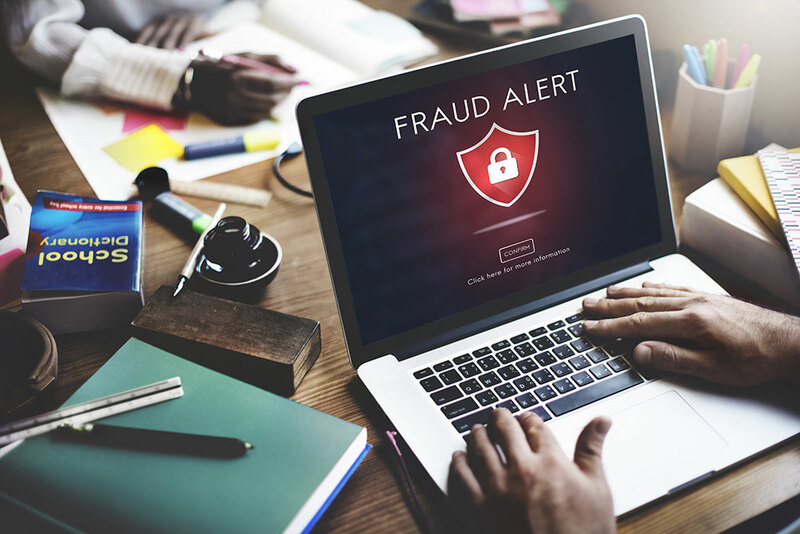 Initial fraud alerts are typically used when you have reason to believe that you may become an identity theft victim. An extended fraud alert offers more protection than an initial alert because it lasts for seven years. This alert will remove your name from marketing lists for pre-approved credit card offers for five years. It also entitles you to two free credit reports from each credit bureau within 12 months. The extended alert is typically used for actual victims of identity theft. You must provide a copy of your police report to the credit bureau to receive this alert. An active duty alert is available for members of the military who are away in combat. Its purpose is to minimize ID theft by acting as a deterrent for potential creditors while you are away. This alert will remove your name from marketing lists for pre-approved credit card offers for two years. This alert lasts for one year unless you request a shorter time period. How do I place an alert on my profile? You can get an alert by calling any of the three major credit bureaus. You only need to contact one agency. That agency will then notify the remaining two that they should place an alert on your profile. Fraud alerts are free of charge. After placing an alert on your credit report, you will receive confirmation letters from each credit bureau. Those letters will explain how to get your credit report. Once you receive your credit report, you should review it thoroughly. Be sure that all the accounts reported belonging to you. What should I do if there are fraudulent accounts on my report? File an Identity Theft police report at your local police station. Contact the companies that issued the fraudulent credit and ask them to close the accounts. Call us for help. We can provide counseling and investigate your complaint.